At ATS Euromaster we are proud to stock a wide range of Continental tyres at great prices, so you can get some of Europe’s best-loved tyres for less. 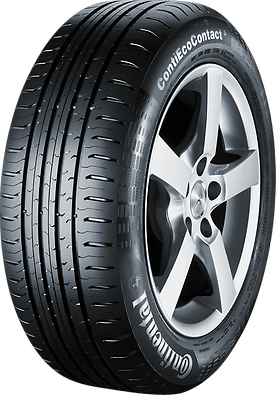 Continental are among the largest tyre manufacturers in the world and offer industry-leading tyres for a wide berth of vehicles including luxury saloons, sports cars and 4x4s. Continental have come a long way since inventing the first tread patterned tyre in 1904 and now, more than 110 years later, provide tyres for manufacturers the world over including Jaguar, Land Rover, BMW, Audi, Ford, Maserati, Mercedes-Benz and Porsche. 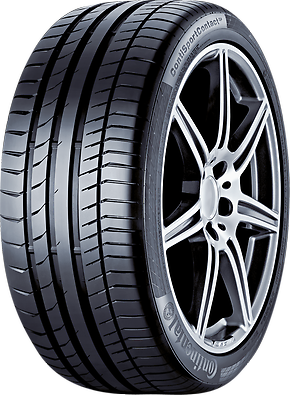 The PremiumContact 6 is a tyre that outperforms its predecessor in terms of safety, comfort and handling, as well as in the environmentally relevant parameters of mileage and rolling resistance. 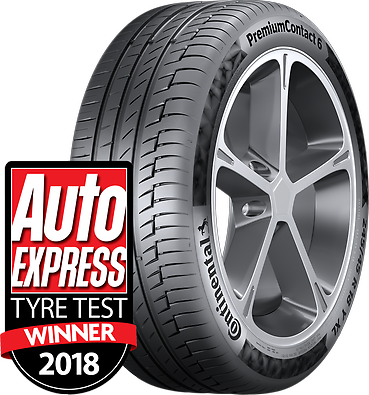 Providing a truly premium experience the continental engineers have used new combinations of compounds to pave the way for yet another award-winning tyre. These tyres have been created for drivers that cover large distances annually. For that reason they have been made to give the best fuel consumption and the longest tyre life possible, which means you save money when compared to other leading tyre brands. ContiEcoContact tyres deliver excellent performance without sacrificing performance in the wet to give you a tyre that’s both affordable at all times. Providing maximum grip in all directions, the Continental SportContact™ 6 delivers a supreme driving experience with maximum stability at high speeds up to 215 mph. Better acceleration and shorter braking distances at various temperatures on both wet and dry roads means the SportContact™ 6 is an impressive high performance tyre. 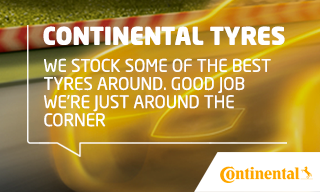 Continental tyres put a focus on safety, providing you with precision handling and braking even in harsh conditions. That’s why Continental are the tyres of choice of many major manufacturers- with almost 1/3rd of all new cars built in Europe today leaving the factory with a fresh set of Continentals. Not only are Continental tyres available in a number of different designs, but they are also available for a wide range of vehicles so you can choose from different types of performance, whether you’re looking for excellent fuel economy or additional grip whatever you drive.